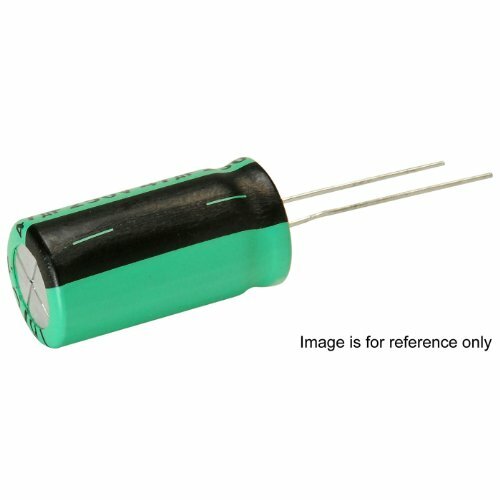 High temperature electrolytics for use in switch mode power supplies found in TVs, VCRs, etc. 105° C operating temperature satisfies characteristic W of JIS-C-5141 standards. ± 20% tolerance. 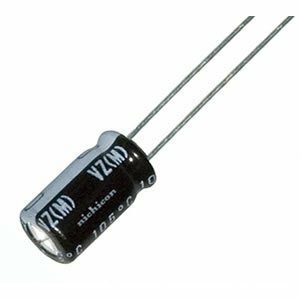 Copyright © Wholesalion.com 2019 - The Best Prices On 50v High Temp Radial Capacitor Online.